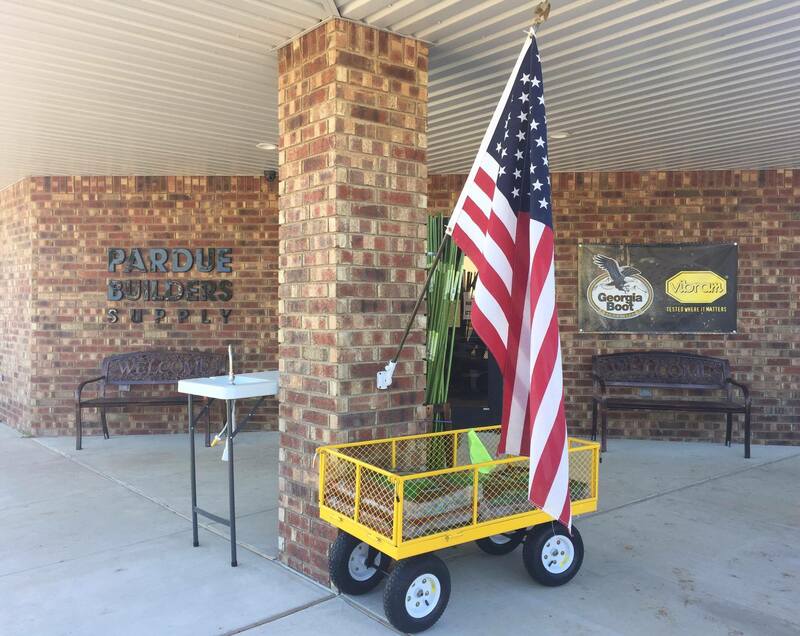 Copyright © 2014 Pardue Builder's Supply. All Rights Reserved. Built with Volusion.